Herma GmbH manufacture labeling machines and labeling dispensers. 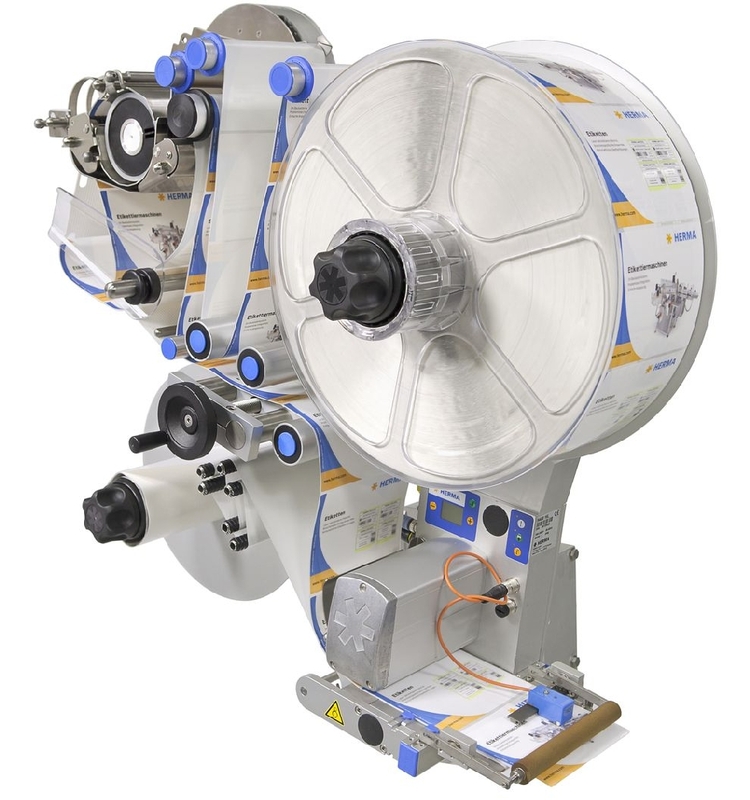 The labeling machines are freestanding machines that can be integrated into packaging lines. Labeling dispenser can be built into packaging machines or installed on to packaging lines. The machines from Herma are, because of their speed, also suitable for the printing and paper industry. The labeling speed is up to 300 labels/min.